“As the sea swallowed the sun once more, a tear fell from her eye and dissolved into the sand beneath us. 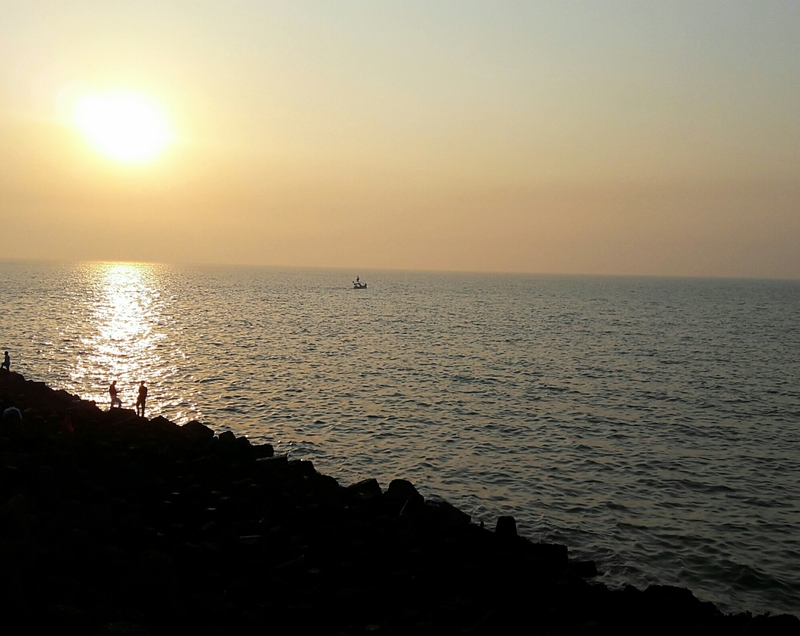 Categories: Photography | Tags: beach, evening, photo, photography, sea, sun, sunset, sunsine, water | Permalink. I love food and I love eating even more!